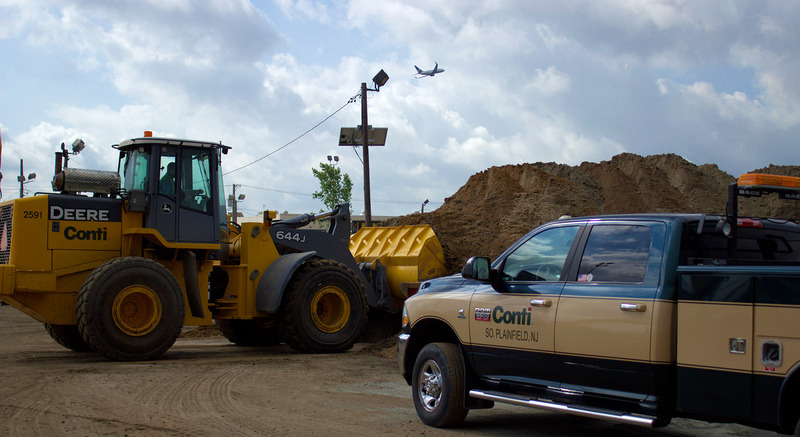 The Port Authority of New York and New Jersey (PANYNJ) has announced the award of the $62 million Newark Liberty International Airport (EWR) Aviation Fuel System Upgrade contract to Conti. The project will bring the EWR fuel system up to industry and environmental standards. EWR is one of the world’s largest and most heavily trafficked air terminals, and the upgrades to the airfield and fuel farm will simplify fueling activities allowing the airport to function more efficiently. This project continues Conti’s long history with the PANYNJ completing with more than 20 projects over the past 15 years. “We have worked with the Port Authority on many projects over the years and understand the unique needs of EWR to build the job with minimal disruption to the airport’s normal operations,” said Pat Hogan, Chief Operating Officer at Conti.